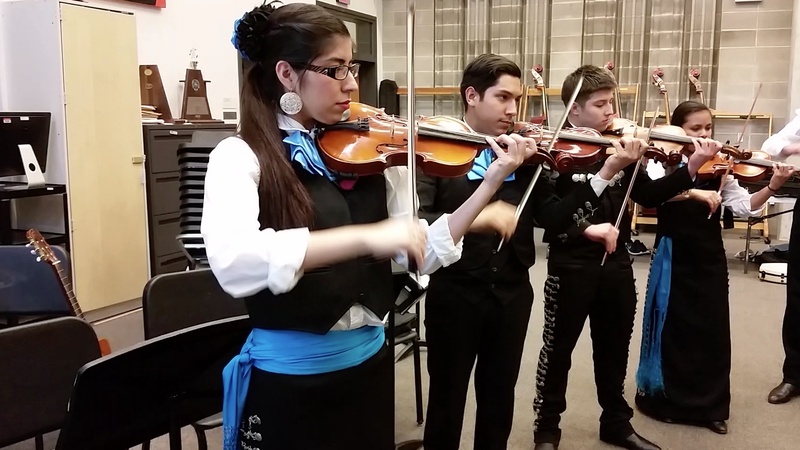 Booker T. Washington High School for the Performing and Visual Arts’ diverse group, Mariachi Pegaso, serenaded teachers during the Teacher Appreciation Week luncheon and for Cinco de Mayo. 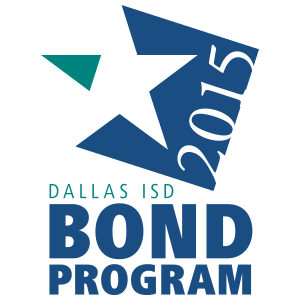 The group will attend their first Mariachi competition this week. Booker T. Washington is known for everything from arts to dance to music and bands, but surprisingly not for a Mariachi band. The school only recently established a Mariachi program in 2014, thanks in part to enthusiastic students and the Mariachi program at W.E. Greiner Middle School. A couple of Greiner alumni and ex-Mariachi program students decided to begin an after-school program in the fall of 2013. The program grew with the addition of more Greiner graduates that were joining Booker T., and moved to a Monday and Friday after school program directed by professional Mariachi musician Karen Gerardo of the Las Rosas Divinas Mariachi group. The after-school group continued to grow until it was established as a Mariachi class under the direction of Rafael De La Rosa. The student group is now known as Mariachi Pegaso.